For this Foodie Friday we are ushering in summer's goodness with one of our favorite meals. Grilled hotdogs, a few chips, and watermelon. At the heart of every Texan - Blue Bell Cookies 'n Cream for dessert. Not a terribly sophisticated dinner but so delicious! Thank you to Gollum for hosting Foodie Friday. Your post just started my day off right---good food and GREAT music!!! It IS a beautiful morning. Thanks for reminding me :) p.s. EVERYBODY loves Bluebell! Aaaah! Blue Bell! That reminds me...I need to make a run to the grocery store! This looks yummy to me! Have a great day! Sounds good to me! With 10 grandkids and their friends, we have hot dogs and burgers at nearly every cookout (the subject of NEXT FF). Looks so yummy! I love Blue Bell ice cream. Come by & check out my Thursday post, you're a winner!! Now, that looks like a great meal to have tonight! Nothing like grilled hotdogs! And, that Blue Bell Icecream...MMMMM good!!!! We are having this meal today! Our grandson is here and that is one of his favorites! You know what, Stacey...for me, the simpliest meals are often the best! Looks good to me! oh...I just can't wait to see your flowers next week!!! I am excited....I get to leave some of mine outside overnight tonight for the first time!!! This weekend we plant! wooo hooo!!!!! Simple is good. It just doesn't get any better than that particular meal, Stacey. Enjoy your weekend! 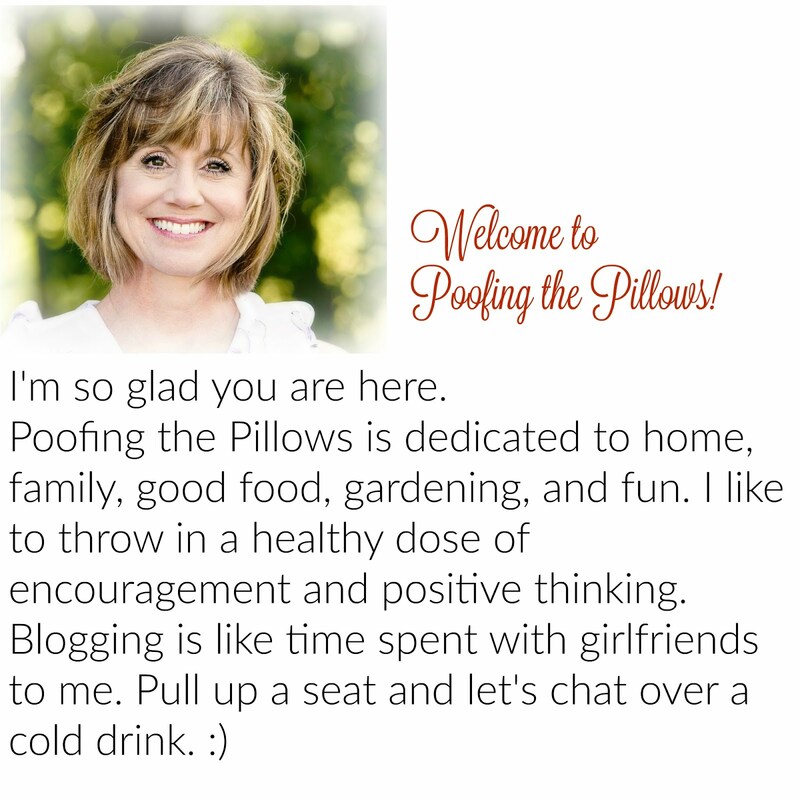 If my husband did blogging(now isn't that an interesting thought?? ), he would have that exact meal pictured on his blog...well, probably not the ice cream, but the first platter of food. He would even have his hotdog condiments the same as yours. Simple, good all-American cooking. What fun I have visiting your blog each day. Yum!!! This looks so good!!! We love grilled hot dogs at my house!!! The all American food!!! Cookies and cream is also one of our favorites!!! Have a wonderful day, Stacey!!! We are going to be eating like that this weekend....WOOHOO! Yep, from a fellow "former" Texan there IS nothing better than Blue Bell ice cream!!!!! lol! you have featured two of my hubby's favorites on one plate...hotdogs and watermelon! and....one of his absolute weaknesses...ice cream! You definitely know the way to a man's heart...guess that's a good thing with your hubby and 2 teenage boys! Hi Stacey! This is some of my favorite yummies! Love that Blue Bell! Thanks for your beautiful photos on your beautiful blog. My hubby has had the shots in the eye and the bleeding has stopped. He tells me he just moves his head around to see. The MD told him he could drive as long as he had one good eye. Have a great weekend. We will do the dogs too. Blessings. You are so right that is the perfect Texas meal!!! Can't forget the blue bell. I was made a great flower arrangement for my kitchen table and put it in a Blue Bell ice cream container . . . hmmmmm, I think I just might do that again! Such good memories! (I ate a lot of Cookies 'n Cream when I was pregnant with each of my girls!) Thanks for the smile it put on my face! That's one of the best things about summer. Simple grilled food and plenty of watermelon. That all sounds so good right now 'cause I am starving! Thank you so much for praying for Connor!!! I know his family will appreciate it...and it means the world to me!!! Your meal looks great and to have watermelon with it .. yummy! I enjoyed visiting your garen in the last post, it is beautiful and loved the hydrangeas and your fish pond. Looks good to me!!! All the food groups, right? Popa said he would pass. You know how picky he is. I sure could use some BB Cookies 'n Cream about now!!!! I was eating Blue Bell ice cream while reading your post! I have to stop doing that!!! Sometimes only a good old hotdog will do! happy weekend!